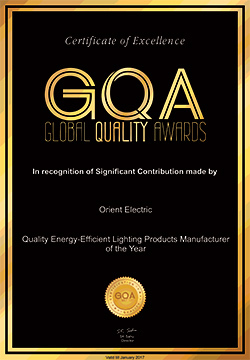 Orient Electric has received many prestigious awards and accolades to date for its commitment to manufacture quality lifestyle electrical solutions that benchmark against the best in the industry. It has also been recognized globally for its state-of-the-art manufacturing capabilities, innovative marketing practices and excellent customer service initiatives. 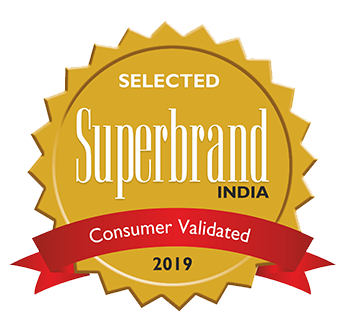 Orient Electric has received the illustrious consumer validated “Superbrand 2019” status for fans and air coolers. It emerged as a powerful entity in both the categories after a thorough evaluation process by eminent professionals in marketing and advertising. Also, it ranked amongst the top 5% and 10% of all brands across categories in India for fans and air coolers respectively. 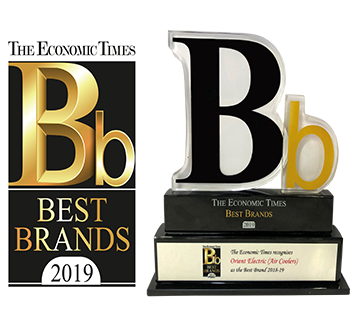 Orient Electric Limited was conferred with “The Economic Times Best Brand 2019” award for air coolers at a mega event held on 29th March 2019 in Mumbai. Orient emerged as a leader in the segment as per the consumer survey conducted jointly by The Economic Times and Nielsen. Orient Electric Limited bagged the TAVF 2018 Best Brand Campaign of the Year award for its integrated communication on LED battens with the campaign line ‘No Choke, No Starter and No Flicker – switch to Orient LED battens’. Promulgating the potential of integrated marketing communication, The Activation Venues Forum (TAVF) awards recognise brands, venues and solution providers in distinct categories across channels. 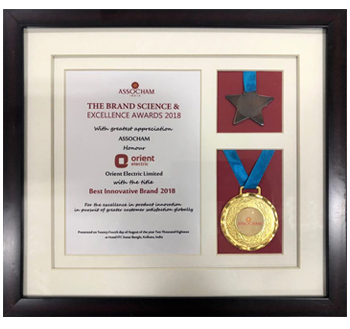 Orient Electric Limited was conferred with the prestigious “Best Innovative Brand 2018” award at the “ASSOCHAM Brand Science and Excellence Awards” held at Kolkata, West Bengal on 24th August 2018. Orient Electric bagged the award in product innovation category for its revolutionary Aero Series range of aerodynamically designed silent fans. 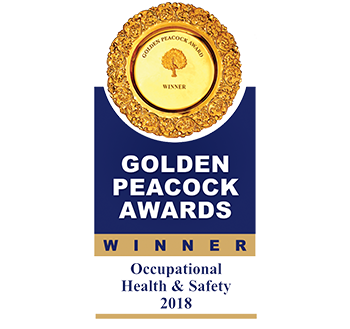 Orient Electric Limited bagged the globally acclaimed Golden Peacock Occupational Health & Safety Award (GPOHSA) for the year 2018 at a mega awards ceremony held on 6th July 2018 at New Delhi. This recognition serves as a testimony to Orient Electric’s unwavering commitment to providing a safe and healthy work environment for all its stakeholders. 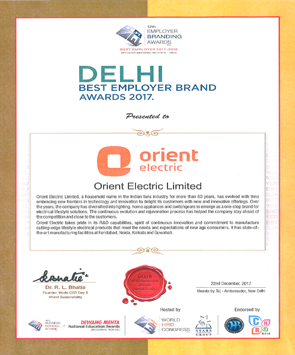 Orient Electric has been conferred with the “Best Employer Brand Award” at the Delhi Leadership Awards held in December 2017 at New Delhi. The awards hosted by Employer Branding Institute, World HRD Congress and Stars of the Industry Group recognise organisations which are exemplary in HR practices and use marketing communications effectively in attracting talent, retaining talent, developing talent and in retention policy. 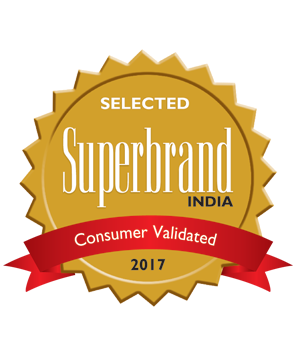 Orient Electric’s Fans business has been conferred with the Superbrand status for 2017 by leading independent brand arbiter Superbrands India. 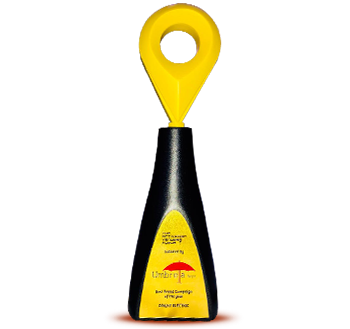 It emerged as a powerful entity in its category after a thorough evaluation process by eminent professionals in marketing and advertising. Orient Fans has retained the prestigious status for the second time after getting it earlier for the year 2014-15. Orient Electric bagged the prestigious “Amity HR Excellence Award for Best Employee Performance Management” for its quarterly Hi-Flyer program which rewards and recognises the best performing employees. We emerged as a clear winner in the category following a thorough evaluation by the jury panel comprising experts from industry and academics. 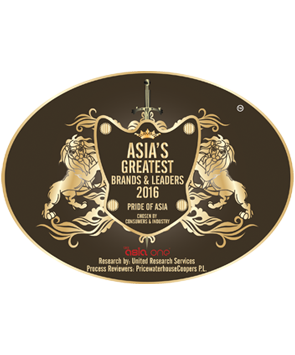 Orient Electric has been awarded the status of being one of the "Asia's Greatest Brands 2016" by URS Media Consulting P. L. and AsiaOne. The illustrious award recognizes the most eminent brands and leaders for achieving excellence in their respective industries. 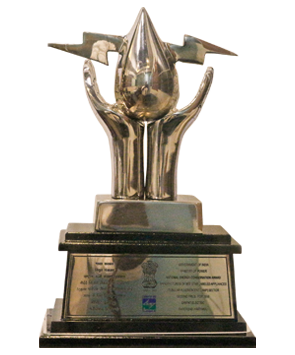 Orient Electric's Lighting division bagged the "National Energy and Conservation Awards 2016" for its outstanding energy conservation efforts in TFL category. The prestigious award instituted by the Bureau of Energy Efficiency (BEE) identifies and recognizes prominent achievements in energy conservation. 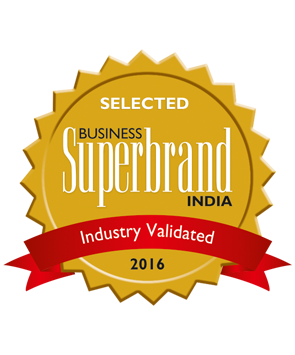 Orient Electric has been awarded the prestigious ‘Business Superbrand’ status for 2016 by leading independent brand arbiter Superbrands India. Orient Electric emerged as a leader in its segment after an intense evaluation process and ranked amongst 20% of all brands across categories in India. 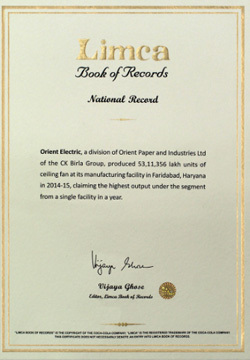 Orient Electric has received ‘National Record’ certification from Limca Book of Records for producing 53.11 lakh fans at its Faridabad plant in the year 2014-15, which is the highest output under the segment from a single facility in a year. At a grand event held on February 06, 2016 at Radisson Blu, New Delhi, Orient Electric received the prestigious 'Global Quality Award' for 'Quality ENERGY-EFFICIENT Lighting Products Manufacturer of the Year'. The Global Quality Awards recognize the doers and pioneers across manufacturing sector in India. 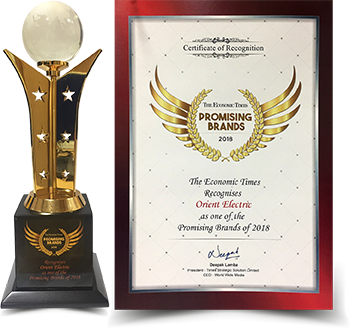 At the Global Brand Excellence Awards hosted by World Brand Congress in Singapore on July 31, 2014, Orient Electric bagged the 'Brand Revitalisation Award 2014' for its innovative 360-degree integrated brand campaign on TV, print, outdoor, digitaland social media. Orient Electric won the prestigious 'Icon of the Year 2015' award in the Lighting & Switchgear category at a magnum-opus event held on October 9, 2015 at Resort Rio resort, Goa. Based on comprehensive market research study and opinion surveys, the 'Brands Academy Icon of the Year Awards' were given to select individuals, brands and organizations to recognize their outstanding contributions to the economic growth of India. Orient Electric received the Superbrands status for fans in the year 2015 and was rated amongst the leading 20 percent brands in India across all categories. 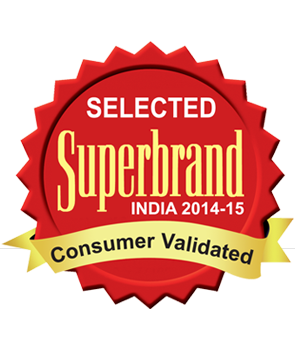 The poll, which surveyed 17,000 consumers and marketing experts, was conducted by Superbrands India. 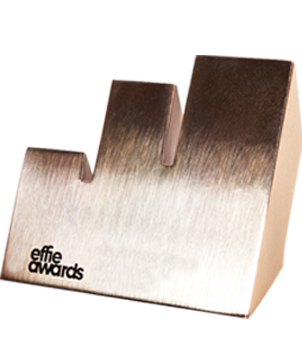 The company's integrated campaign "The next generation is smarter" bagged the Bronze award at the EFFIE 2014, which took place in Mumbai. The company used various mediums to launch the distinctive campaign including TV, press, outdoor and social media. Orient Electric bagged the prestigious 'Make in India Awards for Excellence – 2015' in the Consumer Electricals Products category at an event held on August 18, 2015 at Mahatma Mandir, Gandhinagar in Gujarat in presence of Hon'ble Minister, MSME, Ministers from State & Central Government andwell-known industrialists. The Make in India Awards for Excellence recognizes contributions that are enabling India become a leading global economy. 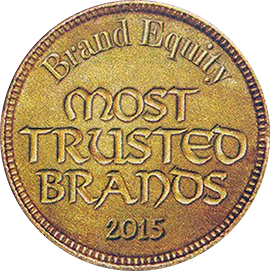 It earned the status of being one of the India's most trusted brands for the year 2014 and 2015 consecutively as per a survey conducted by Nielsen. Orient Electric was listed at the 13th position in the consumer durables category in the Most Trusted Brands Survey report, which was published in The Economic Times Brand Equity. Orient Electric scooped the Safety Champion award for the outstanding achievements in safety management at its Faridabad plant during the 14th annual Greentech Safety Awards ceremony. The Greentech Safety Awards are highly sought after and most admired in recognition of excellence in fire, safety and security management.